Thickets, shores, disturbed areas and borders of moist to dry deciduous or mixed forests, cedar swamps. 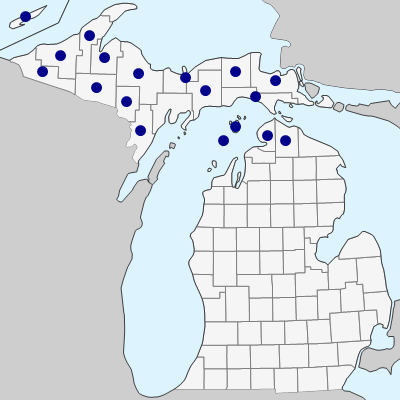 A more northern and western species, mostly encountered in the Upper Peninsula. 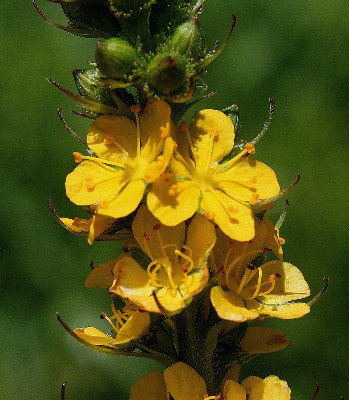 The leaflets are often more conspicuously glandular beneath than in A. pubescens. MICHIGAN FLORA ONLINE. A. A. Reznicek, E. G. Voss, & B. S. Walters. February 2011. University of Michigan. Web. April 20, 2019. https://michiganflora.net/species.aspx?id=2420.